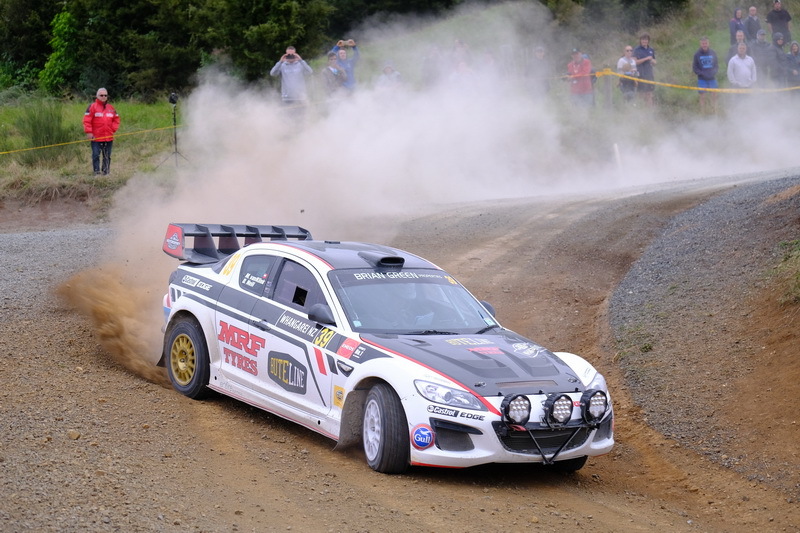 Marcus van Klink’s Mazda RX8 is the best sounding car while Dylan Turner’s Audi is the best looking car in the Brian Green Property Group New Zealand Rally Championship. That is according to the more than 80 drivers, co-drivers and team officials that took part in the NZRC’s recent competitor survey. A whopping 32% of those that took part nominated Van Klink’s rotary as the best sounding car in the field in what is clearly a very subjective topic. Turner’s Audi received 19% of total votes for best sounding car as well, making it arguably the most popular car in the championship. The BDA Escorts received 7% of the vote for best sounding car while Richie Dalton’s Ford Fiesta Proto also collected 7% of votes. Turner’s Audi collected 31% of votes for the best looking car in the championship to be twice as popular as the next highest ranking car – the Hyundai of championship winner Hayden Paddon. Ben Hunt’s Subaru and Matt Summerfield’s Mitsubishi both picked up 8% of votes while 2017 series champion Andrew Hawkeswood’s fluorescent Mazda and Bryn Smith’s EVO collected 7% of votes. 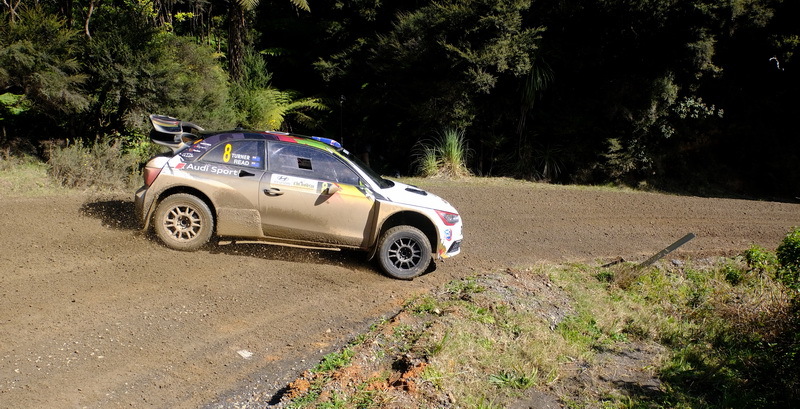 Paddon’s Hyundai New Zealand i20 AP4+ was voted the most competitive car in the championship with 40% saying the car is a standout as well as the driver. Hunt’s Subaru WRX received 18% of votes to be the second highest rated car while the Skoda R5 of Raana Horan was the third most popular choice with 12% of votes. Interestingly a number of competitors voted for any AP4 car as being the most competitive car.